Phil Gleason has 5 sculptures in Art Palm Beach this week! ArtPalmBeach is internationally renowned as the premiere mid-winter contemporary art fair on Florida’s Gold Coast by both art critics and enthusiasts. Celebrating its 18th year, it is Palm Beach County’s longest running fair dedicated to contemporary, emerging, and modern master works of art of the 20th and 21st centuries. Over 85 international galleries will be exhibiting paintings, sculpture, as well as functional and innovative design. 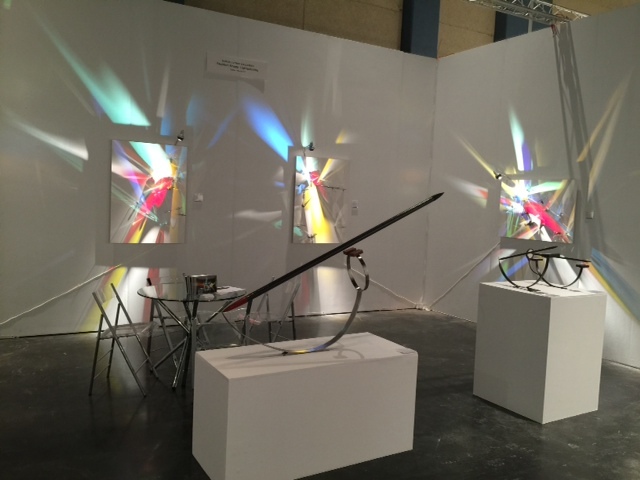 Video, new technologies, performance art, art installations have become a unique feature offering collectors exposure to today’s emerging art trends. In conjunction with the fair Nine County-wide Art Districts and local cultural institutions will offer exhibitions and events in the surrounding area, creating a unique exciting region wide art week.